Everything that mattered to Frances Moriarty was left behind in famine-ravaged Ireland, including the love of her life. Beset with grief and guilt, she is scraping out a shadowy existence as a New York shoeshine boy when word spreads: gold lines the riverbeds of California. Determined to find her fortune, Frances sets out on the overland trek to California’s gold fields. But her steps are haunted by the past. 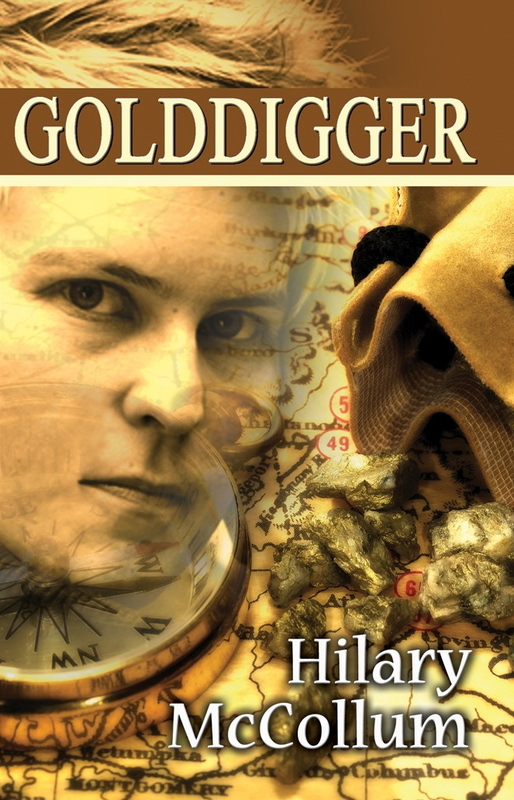 Golddigger, is available to order from Bella Books and Amazon USA and UK and other retailers. My work is included in the anthology Queer and Celtic: On the Irish LGBT Experience.